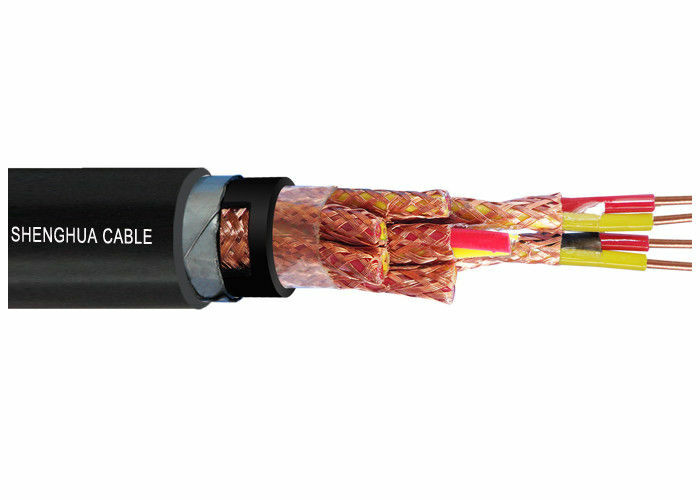 The cable is approved to operate upon fixed-installation or moveable using in ambient temperature from -40 ℃ to 50 ℃ , relative humidity not larger than 80%and operating temperature of core not higher than 70 ℃ as well as avoiding direct high-temperature radiation or contact. The temperature shall never less than 0℃ when the cable being laid. Permissible bending radius:not less than 6 times of overall diameter for unarmored cable;not less than 12 times of overall diameter for armored or screened cable;not less than 6 times of overall diameter for screened flexible cable. This product applies for connecting wire of electric appliance,apparatus or computer,used in distribution eqwipments with rated voltage up to and including A.C.450/750V or D.C.1000V. 2. 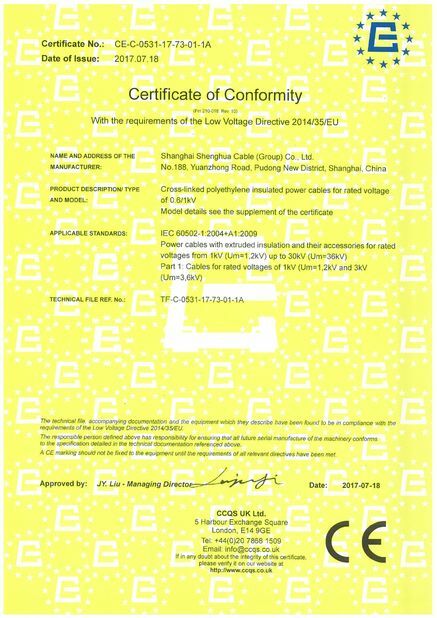 Rated voltage: 300/500V,450/750V ,600/1000V. We are capable of meeting the most strict delivery schedules according to per purchase order. Meeting the deadline is always the top priority as any delay in the delivery of cable can contribute to overall project delay and cost overrun. Cable is supplied in wooden reels, corrugated boxes and coils. 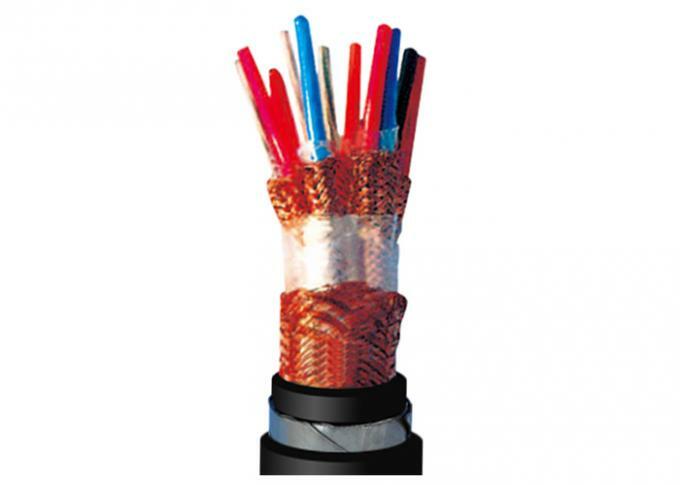 Cable ends are sealed with BOPP self adhesive tape and non-hygroscopic sealing caps to protect the cable ends from moisture. The required marking shall be printed with a weather-proof material on the outsides of drum according to customer's requirement. 1. Customer is God. We will cherish every client, every cooperation by heart. 2. Free pre-sales service. We will provide best proposal for each client. technical advisory service when establish cooperation relationship with clients. provide free maintaining and debugging within 12 month after installation(except for the wrong using). 5. We guarantee solve your problems within 24 hours in Shanghai, 72 hours for other district. 6. 24 hours hot-line telephone service. We will appoint professional person answer your question timely. We always firmly believe that " Quality is life line, Service is laissez-passer", which will make us more closer and tight! Q: How long does it take to get a quote back? A: Most quotes are returned within 24 hours, however, if it is for a special construction, it could take more days. Q: What warranties do your products carry? 2. We will be manufactured under this specification and that the Goods will be new, unused, of the most recent or current models. Once we are selected, we will supply the Goods strictly according to the requirements of the Contract. 3. The warranty shall remain valid for twelve (12) months after the Goods, or any portion thereof as the case maybe, have been delivered to and accepted at the final destination indicated in the SCC, or for eighteen (18) months after the date of shipment from the port or place of loading in the country of origin, whichever period concludes earlier. 4. 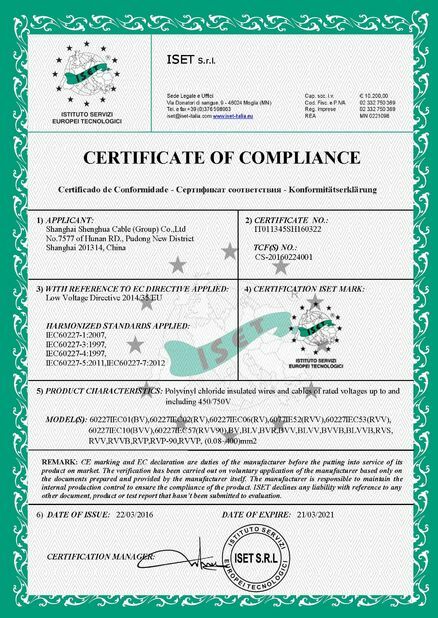 During the warranty period purchaser may proclaim directly to the manufacturer in the written form or by the agent if there is any problem in Goods quality. The manufacturer will do the repair or replacement in reasonable time, and will bear all the expenses relating to this. Q: Do you sell other products besides wire and cable? 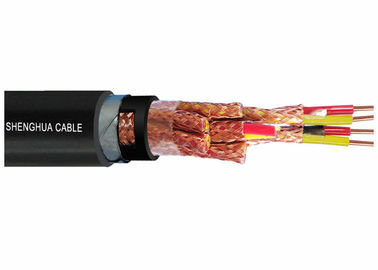 A: Wire and cable is our forte, however, we also sell connectors, cable assemblies and cable tools to name just a few. Our products serve numerous markets all over the world.